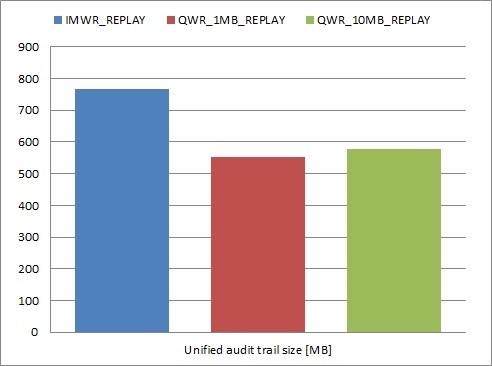 In my previous blog post (http://db-blog.web.cern.ch/blog/szymon-skorupinski/2014-05-migrating-oracle-database-12c-what-do-auditing) I provided you with number of reasons why unified auditing looks very promising and should be seriously considered while migrating to 12c. Nonetheless, I was not talking at all about performance – which also seems to be greatly improved. Queued write mode with UNIFIED_AUDIT_SGA_QUEUE_SIZE set to 1 MB. 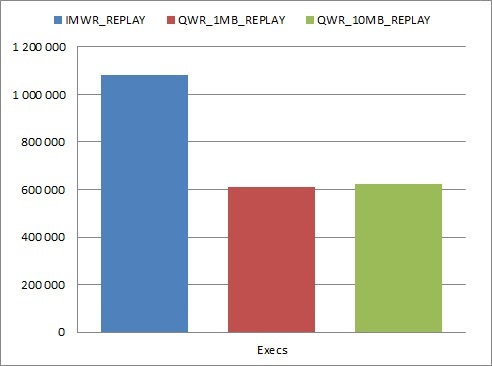 Queued write mode with UNIFIED_AUDIT_SGA_QUEUE_SIZE set to 10 MB. 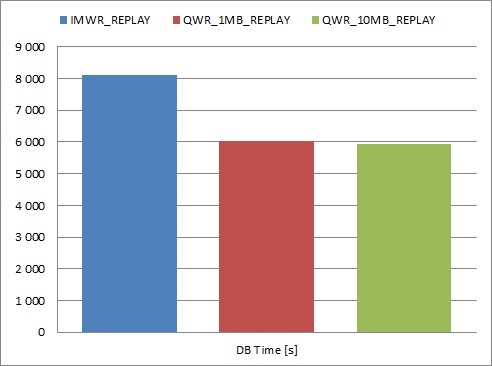 Even though the number of audit records generated during each test was similar, there was a big difference in DB Time - queued write mode took around 35% less of DB Time comparing to immediate write mode. On the other hand, difference between tests with 1 and 10 MB SGA queue sizes was negligible. I’ve also made two additional, quite interesting observations. Please look at the graphs. 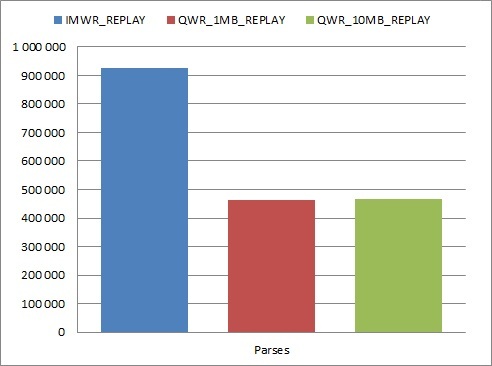 As you can see, immediate write mode caused audit segments to use over 30% more space in AUDSYS schema objects. My first suspicion is that writing audit records in bulk, causes more efficient space management than inserting one record by many different sessions in parallel. -- and gets deleted when an rmt is dropped. This question is to prevent automated spam submissions. Please note that you are not authenticated and therefore your comment will be held in a moderation queue and will not be published until it is approved. Oracle 12c - causing problem by solving it!?! Which shared memory segments belong to my database instance? Datafile without backups - how to restore? How to verify if archived log deletion policy is correctly applied? Starting workload capture hangs - is it really problem with RAT? Migrating to Oracle Database 12c - what to do with auditing? The views expressed in this blog are those of the authors and cannot be regarded as representing CERN’s official position.